According to IB, the IB Diploma Programme "is an academically challenging and balanced programme of education with final examinations that prepares students, aged 16 to 19, for success at university and life beyond. It has been designed to address the intellectual, social, emotional and physical well-being of students." Designed as a comprehensive two-year curriculum for juniors and seniors that allow its graduates to fulfill the requirements of various national educational systems, the diploma model is based on the pattern of no single country but incorporates the best elements of many. IB has two program options: a comprehensive diploma program where students take several required IB courses in their junior and senior year and an option where students take only the IB courses that may be of interest to them. Students who pursue the IB Diploma will meet the NYS requirements for a Regents Diploma. 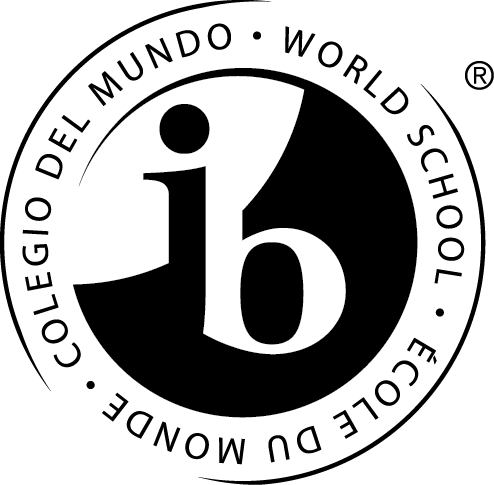 The IB Diploma is aligned to the NYS requirements and is an additional accomplishment. Contact the CCCSD IB office at 293-4540 x2910 with any questions.